Just 5 mins drive from Tralee town, yet set in the beautiful Kerry countryside, Rockmount Bed and Breakfast is an ideal base from which to discover all that Tralee and Kerry has to offer you. 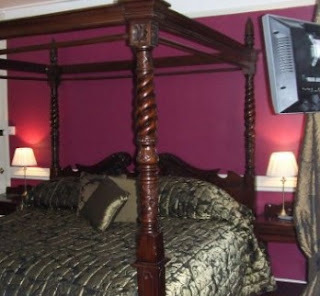 Rockmount Bed and Breakfast boasts 3 comfortable, well-appointed guest bedrooms, featuring ensuite facilities, television, hairdryer and tea & coffee making facilities. Guests have access to a tastefully furnished lounge, where you can relax and enjoy a cup of tea or coffee and garden seating area. Private off street parking is available. 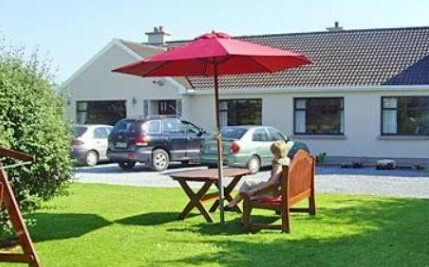 All the attractions of Tralee including the Aqua Dome, Siamsa Tire and Greyhound Track as well as Blennerville Windmill and Heritage Centre are easily reached from Rockmount Bed and Breakfast. Co Kerry has plenty to offer the visitor, with several Blue Flag beaches perfect for swimming or surfing, numerous golf courses and is a walker's paradise with endless walks along its mountain ranges including the Dingle Peninsula and Mangerton Mountains. Rockmount Bed and Breakfast is a great place to come home to after a busy day walking, cycling, golfing, fishing or whatever else takes your fancy. 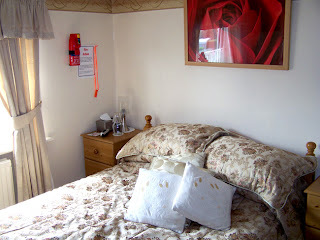 Every room has an en-suite bathroom or shower room, Digital flat screen TV and tea / coffee making facilities. Tourists and Business people who stay here are in an ideal place. Cardiff is 10 minutes drive or train ride. Situated next to the River Taff and the Taff Trail, the Brecon Beacons and the coast are within 30 minutes. 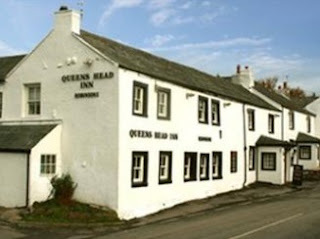 Great pubs are within walking distance for places to eat. You can even catch dinner from the river on the farm's mile long stretch of river. 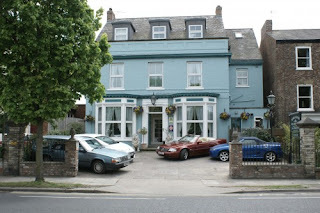 The Thanet Hotel is one of Central London's friendliest budget hotels. 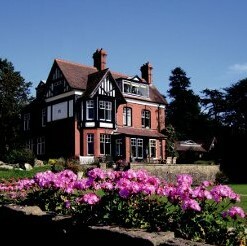 It is run by Richard and Lynwen Orchard who are third generation hoteliers. After a hard day at work or sightseeing we understand the importance of a comfortable, clean bedroom with all modern amenities. Located in a quiet street in Bloomsbury, just minutes from the British Museum, Covent Garden and the West End, our family run hotel offers you welcoming bed and breakfast accommodation. There are 16 comfortable en-suite bedrooms with many original fireplaces and features. 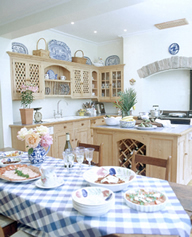 Breakfast Accommodation near Clonakilty is a delightful Irish Tourist Board approved B&B, decorated and furnished to a very high standard ensuring utmost comfort for our guests. 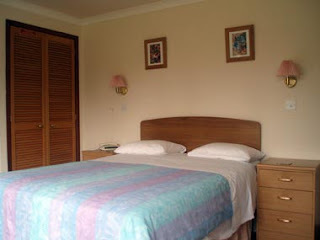 We have single, double, twin and family rooms available. 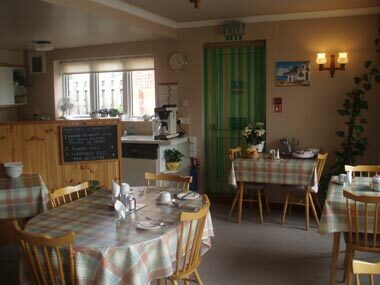 Our Breakfast includes Fresh Fruit, Yogurts, Cheese, Juices, Home made brown bread, Cereal selection and a Traditional Irish breakfast are all available. A most popular, highly recommended Bed & Breakfast located within 1km of Clonakilty town. 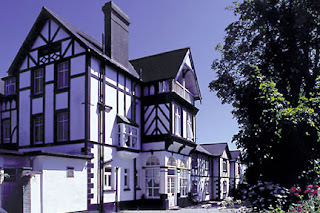 The Saunders family would like to welcome you to The Friary Manor Hotel. Discover the peace and quiet of Cornwall’s unspoilt southeast corner in simply elegant surroundings offering excellent accommodation and dining. Our restaurant is open to non-residents between 12 & 4 pm for light lunches and cream teas. Our evening, a la carte, menu is available between 6 pm and 9 pm, Tuesdays to Saturdays. Sunday lunch is available between 12 & 3pm. Evening bookings are recommended. Our restaurant accommodates up to 35 seated, or 70 buffet style and is available for functions and parties. The Friary Manor is a 300 year old former vicarage and is now a family run country house hotel set in a beautiful, secluded location above a wooded valley that runs down to the sea on the unspoilt Rame peninsula. There are 3 acres of wooded grounds, which are delightful all year, with spring flowers through to summer, and palm trees that thrive in the warm coastal climate. 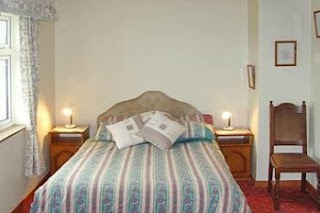 We have 7 guest rooms, all ensuite, made up of 5 doubles, 1 twin and 1 triple, all are well furnished, attractive rooms. We have a very cosy bar available for guests to relax in where we stock a wide range of drinks, guests can enjoy their drink in the company of a roaring inglenook fireplace. Food menus are changed regularly so that we can make the most of seasonal produce such as local venison and pheasant over winter and locally smoked Ullswater trout for salads in the summer. The Queen’s Head Inn set in the centre of the village of Tirril.As Wordsworth described this area of the Lakes himself it is "The loveliest spot that man hath ever known. ", Tirril is nestled on the edge of the Lake District, two and a half miles from Ullswater, one of Lakeland’s most majestic lakes. No.24 - a turn of the century townhouse - has just undergone a complete refurbishment. 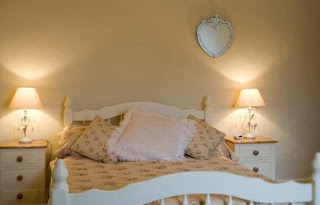 Our guest accommodation comprises: 5 double rooms, and 1 twin - all en-suite, and decorated in soft shades, and furnished with contemporary bedroom furniture. No24 Bed & Breakfast is situated in a quiet residential street, but only a 3 minute walk from Godalming's picturesque and historic High Street with its superb range of cafes, bars, pubs and restaurants. In addition, there is the local cinema at the bottom of the High Street, opposite the Waitrose superstore. Nearby, Guildford also offers many attractions including Guildford Castle. The Greaves B&B is run by Patsy Quirk and her daughters, and they are ready to extend the warmest of welcomes to guests. Offering a choice of four rooms, the accommodation would be ideal for both leisure and business visitors, and ideal for a family holiday. The area has a variety of attractions including the heritage trail, The Manx Electric Railway and world famous Laxey Wheel. Laxey will present you with some fantastic attractions and activities. There is the heritage trail through the village, where you will come across the world famous Laxey Wheel, The Manx Electric Railway, Snaefell Mountain Railway and miniature Laxey Mines Steam Railway. Swiss Cottage was built in 1866 and is an attractive, 4 Star, friendly traditional non-smoking seaside accommodation, under the personal supervision of Keith & Christine Beckett, a home from home where guests meet as strangers and leave as friends. Conveniently situated in a quiet road with its own off street parking, Swiss Cottage is within two minutes easy walk to all the amenities Shanklin has to offer and is an ideal base for seeing the entire Island. The beach, shops, cliff path and beach lift, are only a few minutes walk away. The picturesque Old Village, theatre, famous chine, bus service and railway station are easily reached on foot. Facilities are also available nearby if you require a base for a walking, cycling or activity holidays. Swiss Cottage has a range of en-suite rooms on the Ground & First floor, including family suites, double and twin rooms. 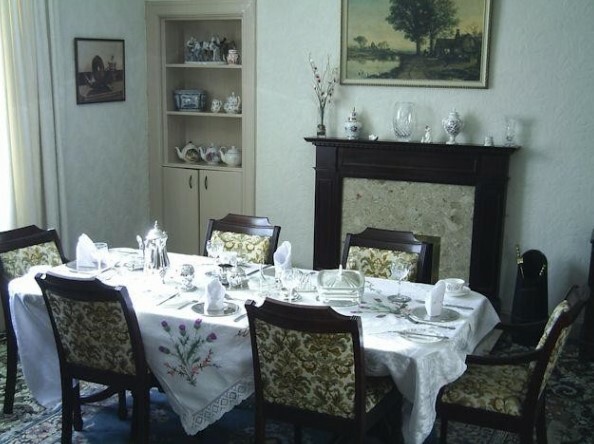 We cater for Half Board and B & B and guests can enjoy their meals in our light and airy dining room. Make your selection from the daily menu, which includes traditional home cooked food using fresh local produce (when available) or maybe you would just like to relax and have a drink from our well stocked bar. A warm welcome awaits you at No 26. A comfortable family home with plenty of secure off road parking, within easy reach of the city centre, cathedral, Bishops Palace and the bus station. 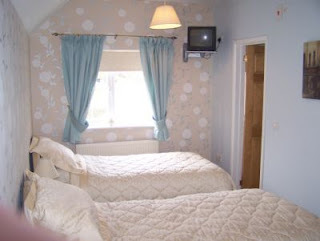 Two twin rooms with En-suite shower rooms both over looking the back garden and mendip hills beyond. An ideal base for exploring near by Glastonbury, Cheddar, Wookey Hole and Bath is a 30 minute drive away. 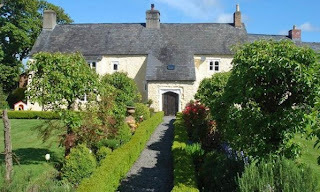 (a five minute drive to the famous Glastonbury Festival). A great breakfast, using local produce as much as possible including fresh fruit and berries, organic yoghurts and eggs is served overlooking the garden. Vegetarian option available. 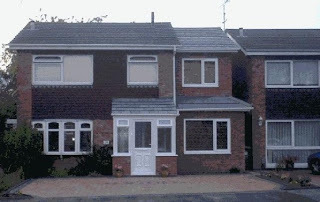 Quiet, comfortable, friendly en-suite accommodation in a unique Recency town-house. Sedgemoor Heights is conveniently placed close to the town centre, a 4 minute walk, but only a 15 minute drive away from such attractions as the Eden Project and The Lost Gardens of Heligan. Rail/bus/coach station is a 10 minute walk away. All three rooms are en suite and accessed via a separate entrance at the rear of the building. Breakfast is served in the, elegant dining room of the main house. Guests can enjoy the sun in the quiet, sheltered surroundings of the enclosed courtyard, full of flowers in the spring and summer. Guests often remark they cannot believe they are so close to the town centre! 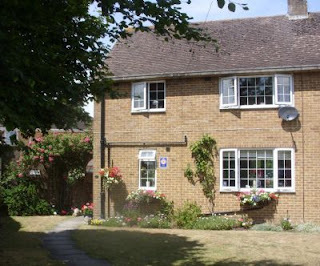 Allenbell Guest House is a newly-built bed and breakfast establishment on Coldhams Lane in Cherry Hinton, close to Cambridge city centre, and very convenient for the M11 and A14. 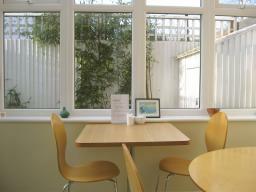 We offer a modern, friendly service with extremely comfortable rooms and one of the best breakfasts in Cambridgeshire! We make every effort to ensure that all of our guests feel comfortable, happy and satisfied. Welcome to York House we offer a family operated bed and breakfast (B&B) guest accommodation and are located just a short stroll from the heart of one of Europe’s most historic cities. York House is the perfect guest accommodation for a visit to York including such attractions as the National Railway Museum, York Minster, Jorvik Viking Museum and the Castle Museum as well as York Racecourse. 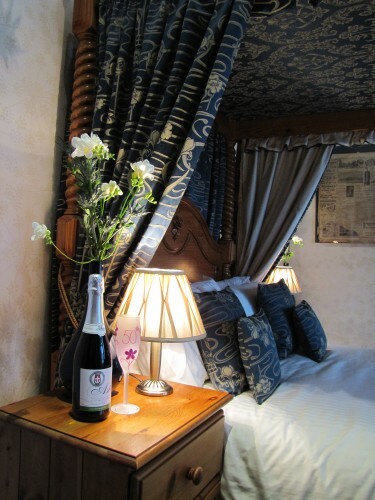 There is a choice of four-poster rooms, standard double, a family room, a twin room and a single room and they offer either ensuite shower or bathroom; the family room has its own private bathroom. If you have any specific requirements please do not hesitate to contact us and we will be happy to make any necessary arrangements. Getting to York House couldn't be easier whether on foot or by car we are perfectly situated for access from all areas of the city and offer an excellent starting point for hundreds of worthwhile day trips and excursions including the Yorkshire coast, North York Moors and Yorkshire Dales. Woodlands B&B are a welcoming bed and breakfast, set in its own eighteen acres of delightful countryside, within ten miles of the centre of Birmingham, England. 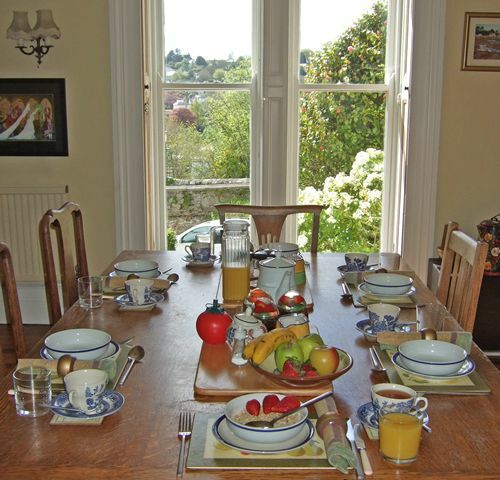 A substantial breakfast is served in an elegant dining room. We offer a relaxed atmosphere and a professional service. 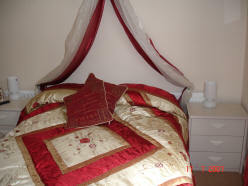 The spacious bedrooms are comfortably furnished. The extensive gardens, a heated swimming pool (in season), a croquet lawn, fish pond and sitting areas provide plenty of space for a relaxing and enjoyable stay. Two miles from junction two of the M42 and a twenty minute drive from the National Exhibition Centre. 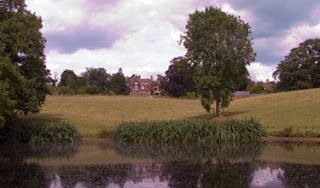 A twenty minute drive from historic Warwick and Shakespeare's Stratford. 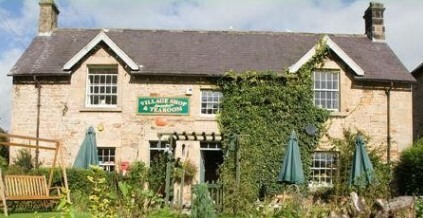 Excellent pubs in local villages. Cadbury World: Our guests' favourite tourist attraction. Cadbury World is a fun and educational experience for all the family. One direct, 10 minute train journey from Woodlands. Warwick Castle: This 11th Century castle is just twenty minutes from Woodlands. 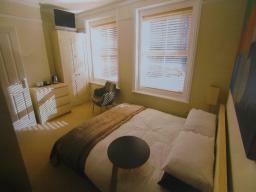 Professional en-suite double rooms complete with T&C, 50 channel TV/Radio and Wi-Fi. Specialising in Longer Stay with Discounts. Breakfast at the Lynch is served in our light and airy Orangery and you are most welcome to choose from the breakfast table a selection of popular cereals, fresh fruits, award winning, smooth and creamy French 'Ferme des Peupliers' fruit yoghurts and freshly squeezed orange juice. 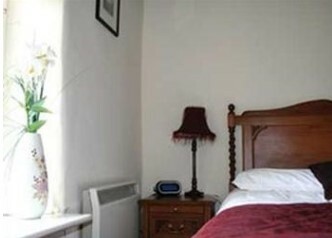 Family run Guest House situated approx 2 miles from Historic Cambridge city centre, with a bus service every half hour. A car park is available. Hamden Guest House offers a high standard of comfortable bed and breakfast accommodation, suitable for business or leisure travellers. No smoking. Bedrooms with en-suite shower. Some of the rooms with a garden view. Children wellcome over five years old. 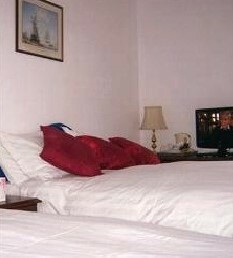 Facilities in the bedrooms- T.V with free view channels.fridge.tea&coffee.telephone.radio & alarm clock, hairdryer, cooler fan for warm weather,free wireless internet access. Local shops launderette, pubs and restaurants within walking distance. One and a half miles to Fulbourn and Addenbrooks Hospital. 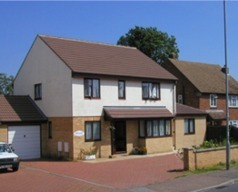 Easy access to and from M11 and A14 Motorways AA and Tourist Office listed. 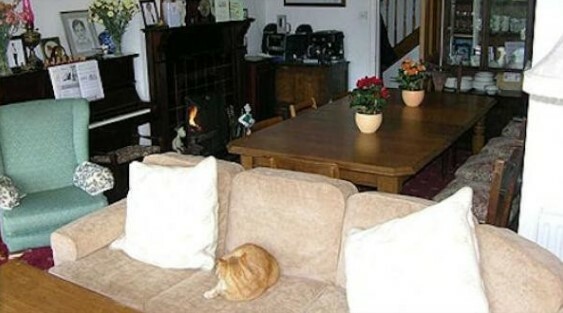 Our B&B is highly recomended from previous guests. 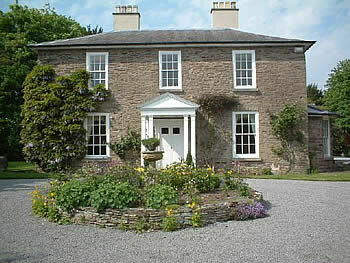 A warm welcome awaits you at Staunton House B&B. Richard and Rosie Bowen have lived in Staunton House for 20 years. They are very knowledgeable about Herefordshire and the surrounding area, and will personally see to it that you enjoy your stay in their luxurious home. We provide a hearty full English breakfast with fresh fruit and cereals. We serve local produce and our own vegetables from the kitchen garden when in season. Please call with your requirements and we will be happy to discuss menu options. All guests can enjoy use of the heated swimming pool (Summer months only), summerhouse, astroturf tennis court and beautiful walled garden. If you're a fan of rural countryside you may wish to walk and explore The Marches, Offa's Dyke, the Black and White Trail, National Trust properties and Herefordshire's many historic castles and churches. In particular, Hereford Cathedral and its Mappa Mundi and unique Chained Library. 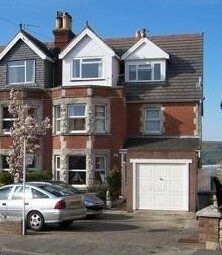 Sunny Bay House has been run by Gill and Andrew Preston since 1997. 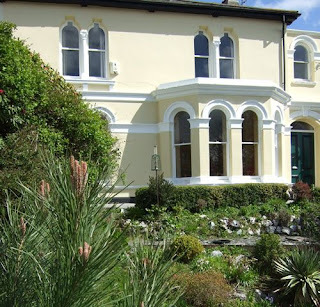 They pride themselves on providing comfortable and affordable accommodation to some of the many visitors who come to Swanage throughout the year. The bed and breakfast is ideally situated, just a stones throw from the town and shops and our friendly atmosphere and flexibility ensure we are popular with divers and ramblers. Swanage is one of the most underrated seaside resorts in the country; providing plenty of events, sightseeing, pubs to whet your whistle, and most importantly, our excellent blue flag beach. We encourage all our visitors to make the most of what the town has to offer and in the meantime provide them with stylish and comfortable rooms with plenty of amenities, ample on-site parking and a hearty and delicious breakfast to start the day. We welcome all our guests with keen interest and open arms so look forward to hearing from you. Owned and managed by Innkeeper of the Year winners Alan and Pat Ward, guests are made to feel very welcome. 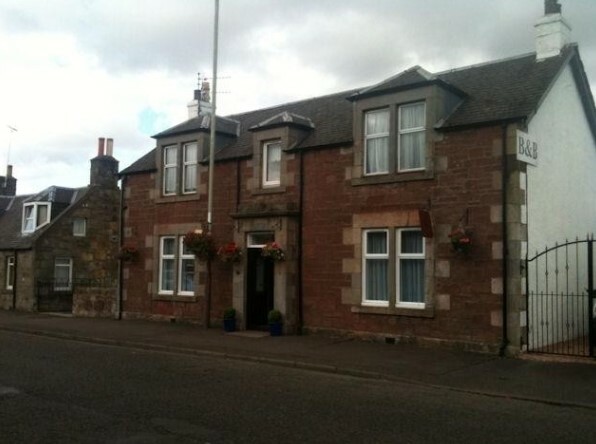 The rooms are individually decorated, warm, cosy and very comfortable, and guests can enjoy being within easy reach of the M90 motorway and all the facilities which Kinross-Shire has to offer, as well as being 30 minutes from Edinburgh and just 15 minutes to Perth. Pascaig is situated near two championship golf courses and the famous Loch Leven fishing and Heritage Site. This enchanting Victorian house has been completely refurbished - boasting luxury en-suite rooms with high lofty ceilings giving bright and spacious accommodation. 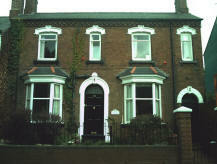 All with colour TV, tea & coffee making facilities, hairdryer, use of iron, radio-clock alarm & wireless internet access. We also offer disabled access, a drying area for walkers, ramblers & cyclists in conjunction with a secure storage area for cycles. Rawson's Retreat is ideally situated to explore "The Black Country" & it's surrounding area with links to all major transport links. Whether on business or pleasure you are sure of a warm welcome at Rawson's Retreat. As a family, we have owned Rosemullion for over 40 years. We believe in constant improvement – both of our accommodation and the services we offer. 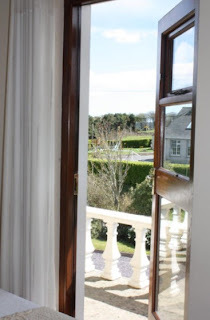 So, during this time, we’ve continually extended, refurbished and updated the Rosemullion's ‘first-class’ accommodation whilst also making sure the character of the house is preserved. We are situated at top of Gyllyngvase Hill with one of the best Blue Flag beaches in Cornwall a short distance away at the bottom of the hill. At the same time, the east side of Falmouth town centre is only about 10 minutes' walk away. You’re always assured of a very warm welcome at Rosedale Bed & Breakfast, deep in the heart of the beautiful New Forest. 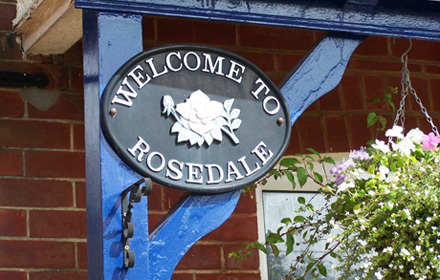 Rosedale is in an ideal area for visiting lots of places, the coast is only 14 miles away and there are plenty of places to visit in the forest. In the summer months we have an open top bus in Lyndhurst which will take you to some of the forests attractions, you can purchase a day ticket and hop on and off wherever you chose. 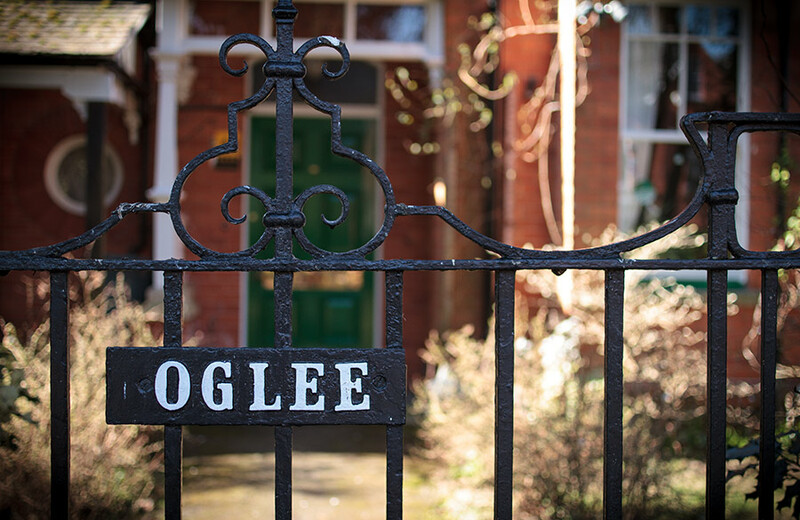 "Oglee" is a family-run Private Guest House offering comfortable bed and breakfast accommodation in Woodhall Spa, Lincolnshire, and has been awarded a Quality Standard of 4 stars by the AA. 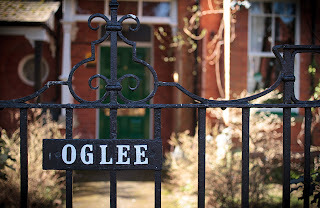 Here at "Oglee" you can be assured of a warm welcome. All accommodation is to a high standard and we offer double, family and twin rooms. We serve an excellent full English breakfast and we are happy to provide vegetarian food or indeed any special dietary requirements if requested in advance. Woodhall Spa came to fame in Victorian times as an inland spa resort and the pleasant surroundings which attracted visitors then can still be found today. 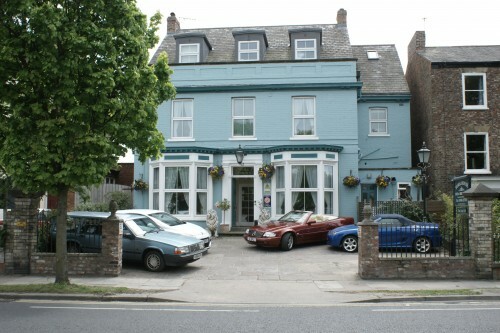 Netherleigh guest House is ideal for visits to the town centre, and people working in the area Professionals and contractors welcome. 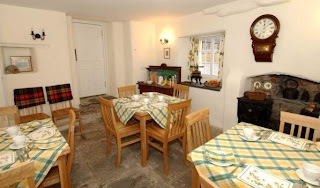 The guest house also forms a great base from which to tourSheffield and the wonderful Yorkshire countryside including the Pennines and up to North Yorkshire and the Yorkshire Dales. 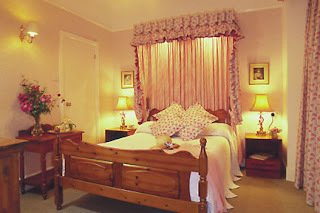 Accommodation within Netherleigh Guest House is self contained and while breakfast is not provided, guests have all the freedoms of self catering facilities and plenty of dining opportunities nearby. Short breaks are particularly popular within Netherleigh, providing that all important break from city life by getting out in the Yorkshire countryside. Simonburn is a peaceful “Olde Worlde” village situated two thirds of a mile off the B6320, halfway between Hexham and Bellingham, in the beautiful North Tyne Valley. Why not book you evening meal or pre-order your packed lunch as well? Hadrian’s Wall is a comfortable two and a half miles walk from Simonburn. The National Byway Loop Cycle Route that uses Hexham as its base, is a 23 mile round trip easily achievable in one day and includes Simonburn in its sign-posted route.